An essential and practical book for all chess players, from one of the world's greatest grandmasters. 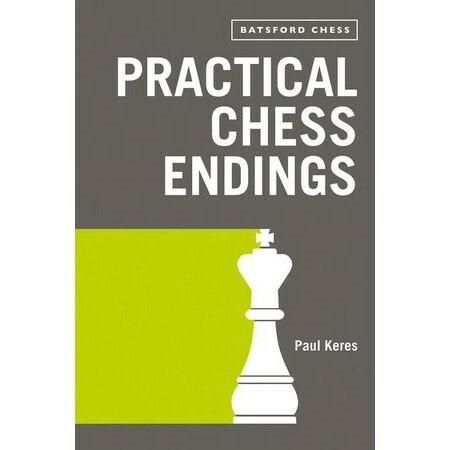 It is difficult to overestimate the importance of good endgame play—and rather than trying to cover every theoretical possibility, grand master Paul Keres looks in close detail at fewer, but carefully chosen, examples. He explains the fundamental principles and main ideas, giving players—even the great ones—the practical help they need to figure out the best moves for themselves. Keres concentrates on frequently occurring basic positions, going through elementary endings, like king and queen against king, as well as a wide range of pawn, queen, rook, bishop, and knight endings. Back in paperback, this classic chess study features new algebraic notation.